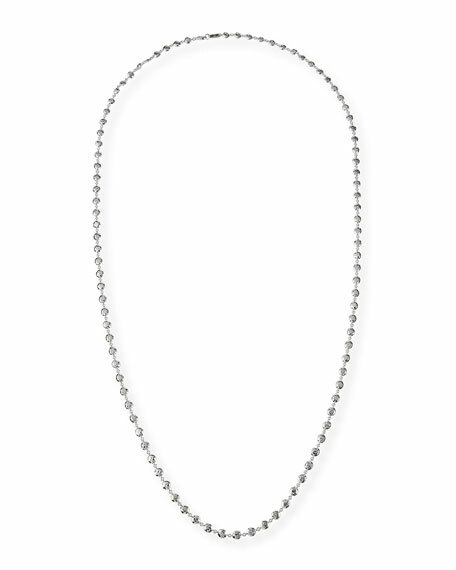 Glamazon sterling silver necklace by Ippolita. Approx. 40"L; may be worn doubled.